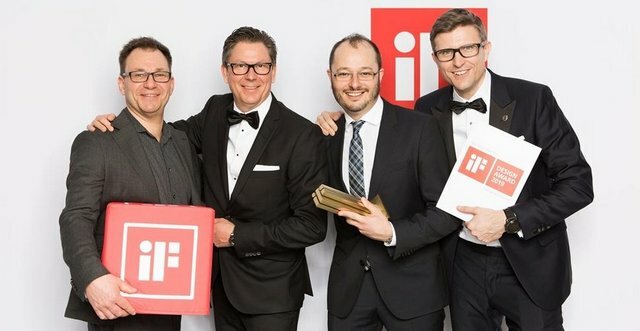 The Volvo Concept Wheel Loader ZEUX — a digital prototype for a real-world autonomous construction machine — has won a coveted Gold Award in the Professional Concept discipline at the global iF Design Awards on Friday (March 15th). The revolutionary concept swept the jurors away as an exciting demonstration of how driverless machines can be made safer in the future. One of a handful of gold trophy winners, the concept was picked from thousands of entries placing it among the best of the best in the design world. 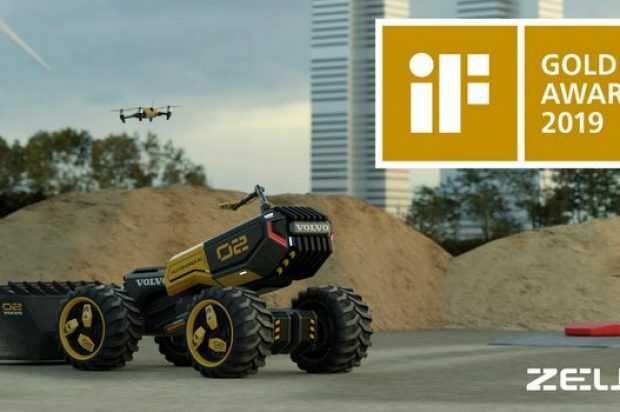 Born from a fully-functioning LEGO Technic play set created by multi-disciplinary teams from LEGO Technic and Volvo CE, it has been hailed as a realistic next step in the exciting evolution of construction machines. 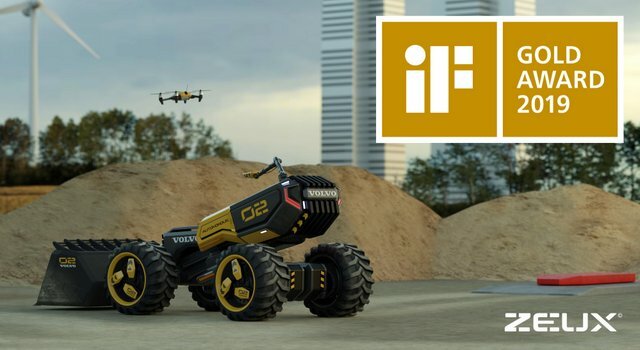 Showcasing clever innovations, such as a roaming Eye camera boom and mapping drone – features that came to life following feedback from a focus group of children — the ergonomic wheel loader has been designed to bring a more human aspect to AI-driven vehicles. And not only did the extensive brainstorm result in a toy set released last August, but it has also led to a number of potentially revolutionary patents. For more info on Volvo CE, click this link. Really, what else are you doing?